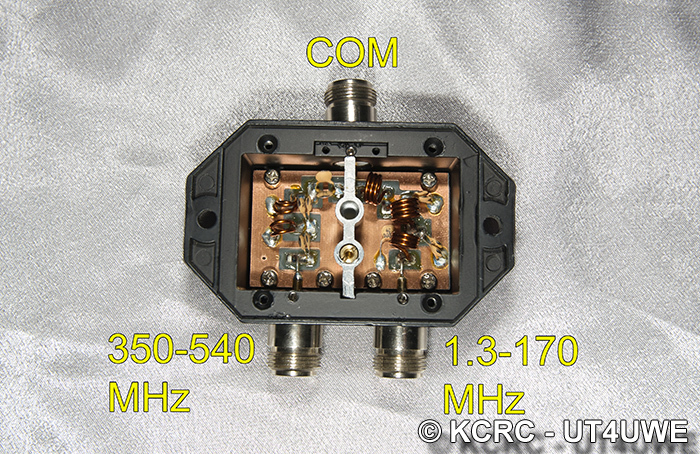 Each radio amateur builds the setup to suit your individual preferences and in view of the plurality of features. 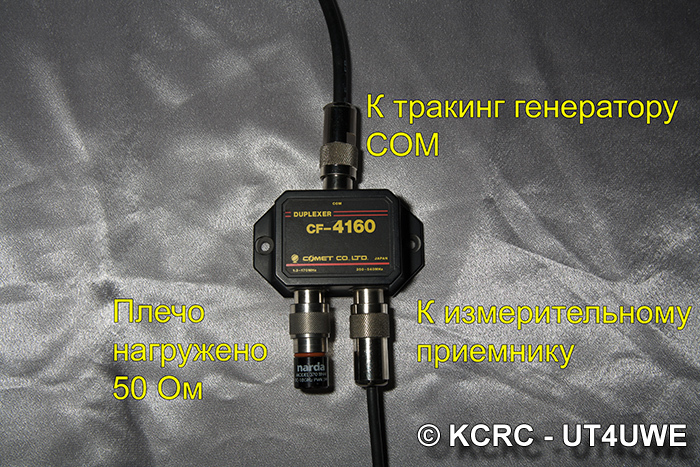 Since VHF costs antenna-feeder farm often superior to all other costs, the majority of radio amateurs trying even for something to save. 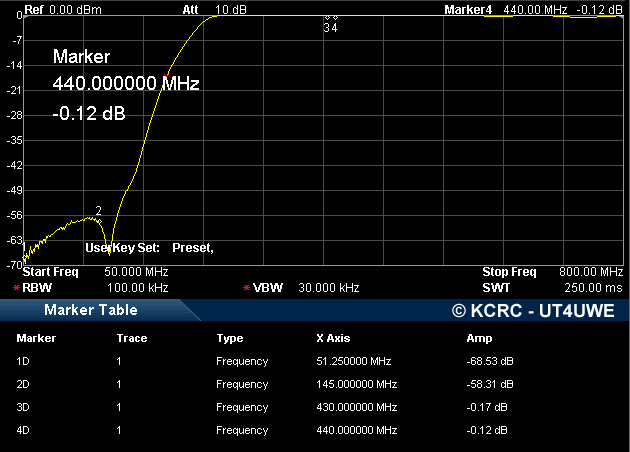 The first (but not the main) – feeder loss at more than 70cm to 2m. The second reason, as a consequence of the first – is technically much more difficult to build a high-performance setup, which means that such setups are much smaller in comparison to the 2nd setup. 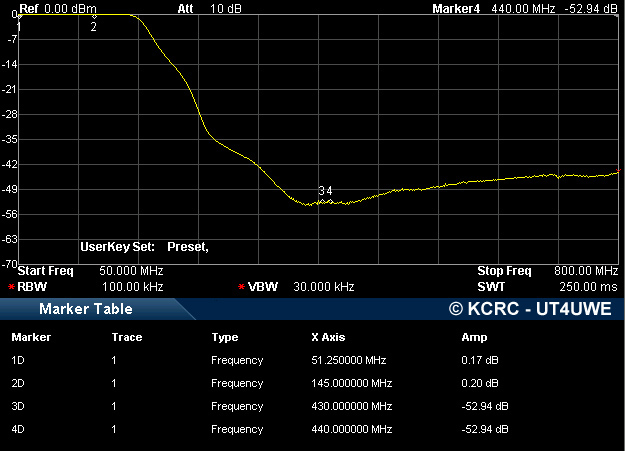 And the third important reason – the antenna gain at the third harmonic is less than the fundamental frequency. In addition to the above, the important role played by a number of other factors – it is distorted directional pattern, gain/matching for the third harmonic is usually higher than the frequency of the desired. 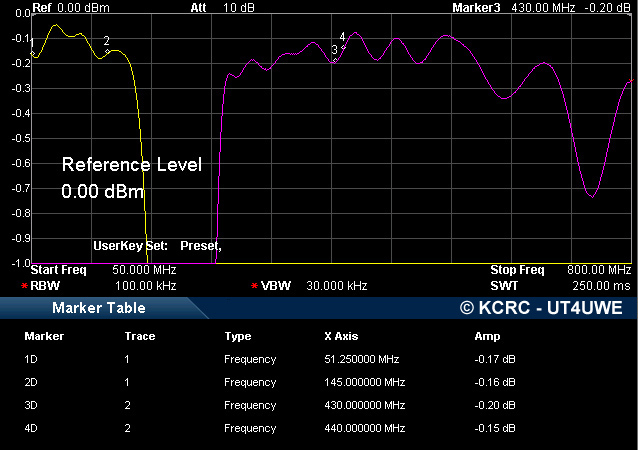 As a result of such “discoveries”, many are disappointed in the UHF band and completely cease to work in it. For those wishing to improve their setup and do not spend money on another feeder and its installation have an inexpensive but highly effective solution to the problem – the duplexer. 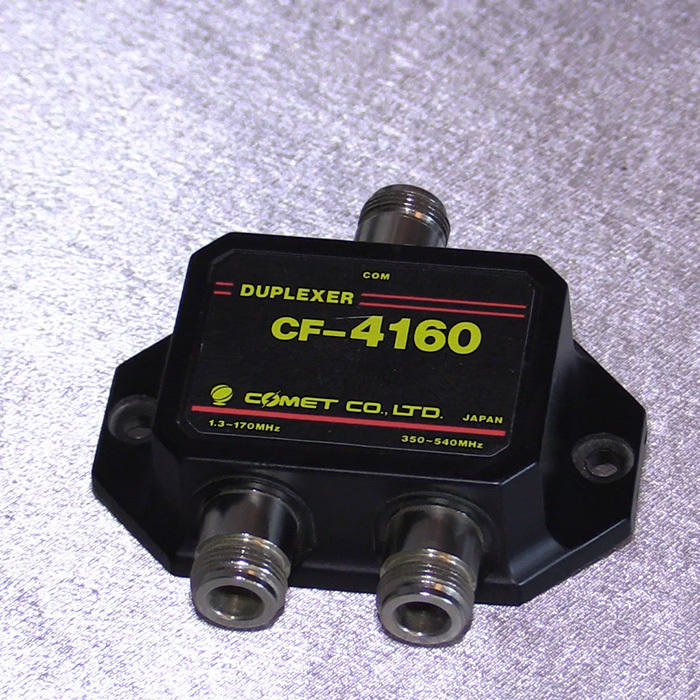 Today we consider the duplexer from Comet CF-4160. 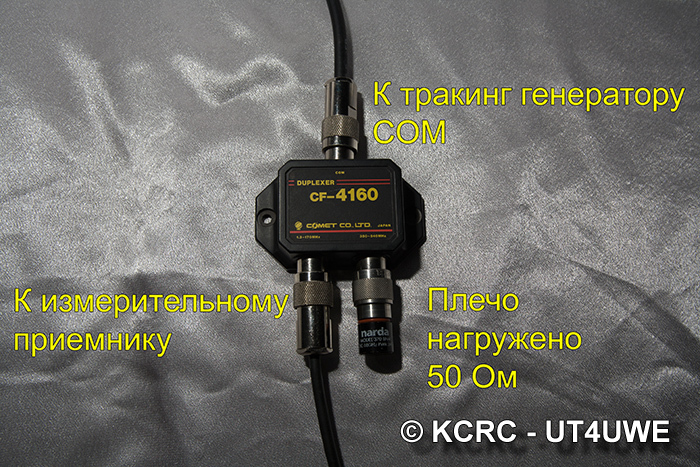 It is believed that such devices are ineffective or even harmful because many losses in them. 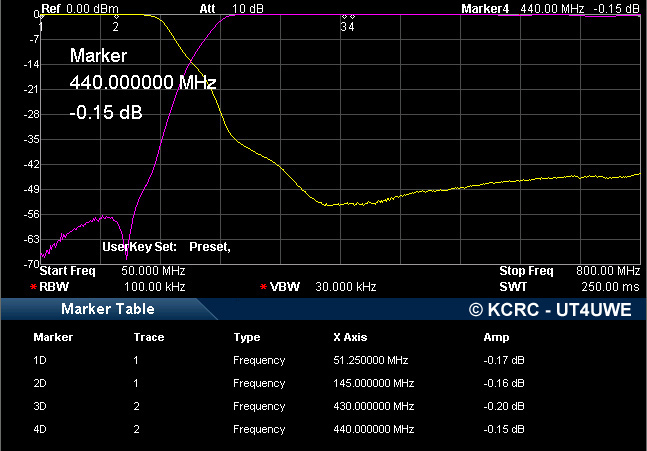 The following screenshot I increased the top shelf for more details.